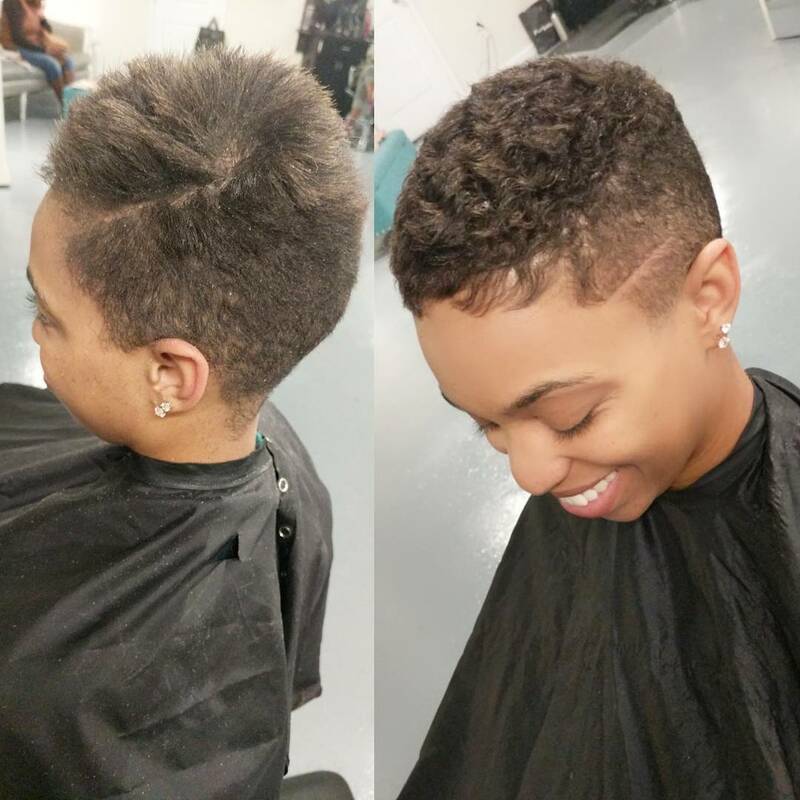 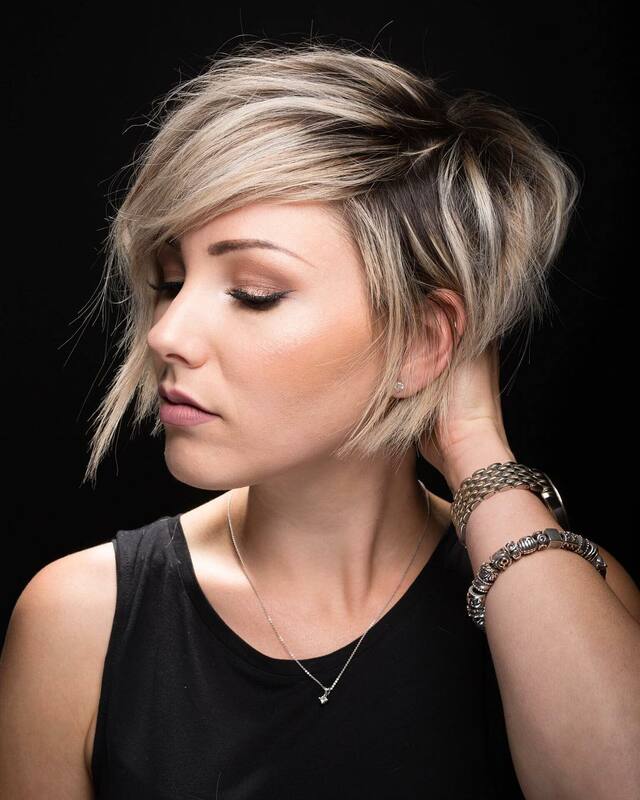 Short Hairstyles To Try Out For That Edgy Look This Easter! 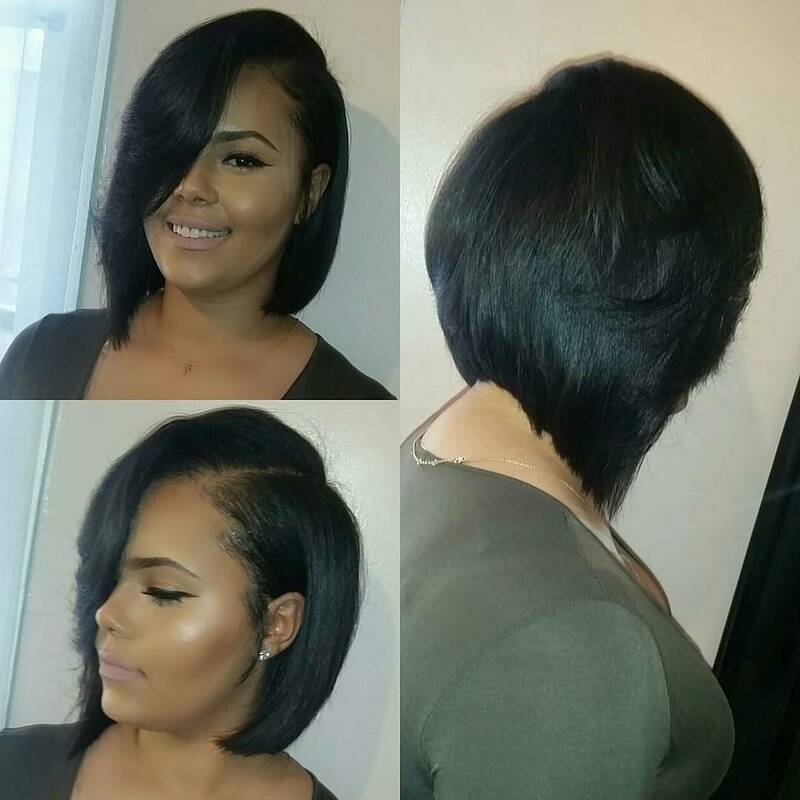 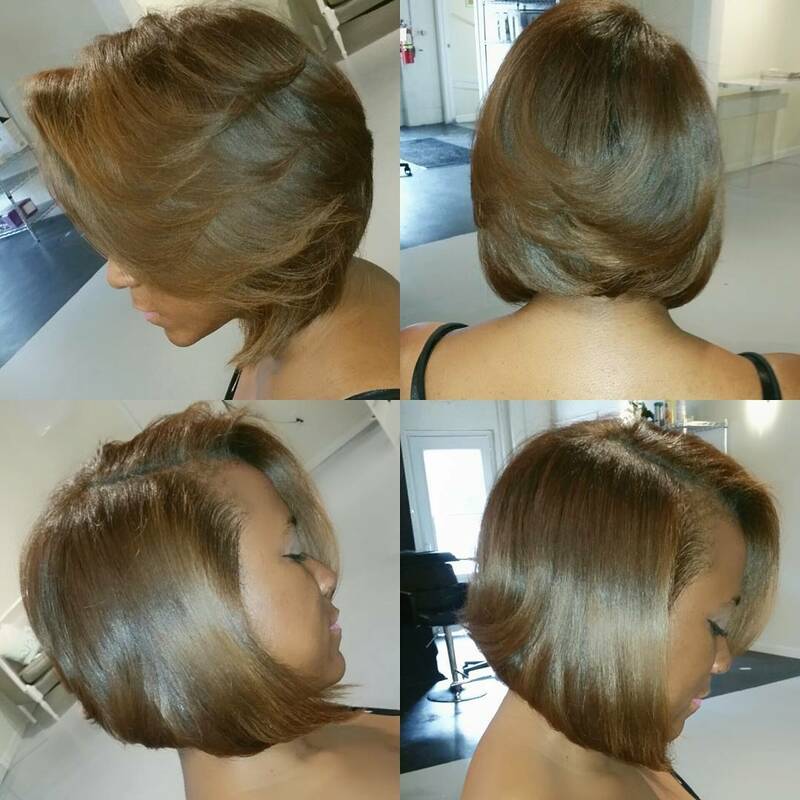 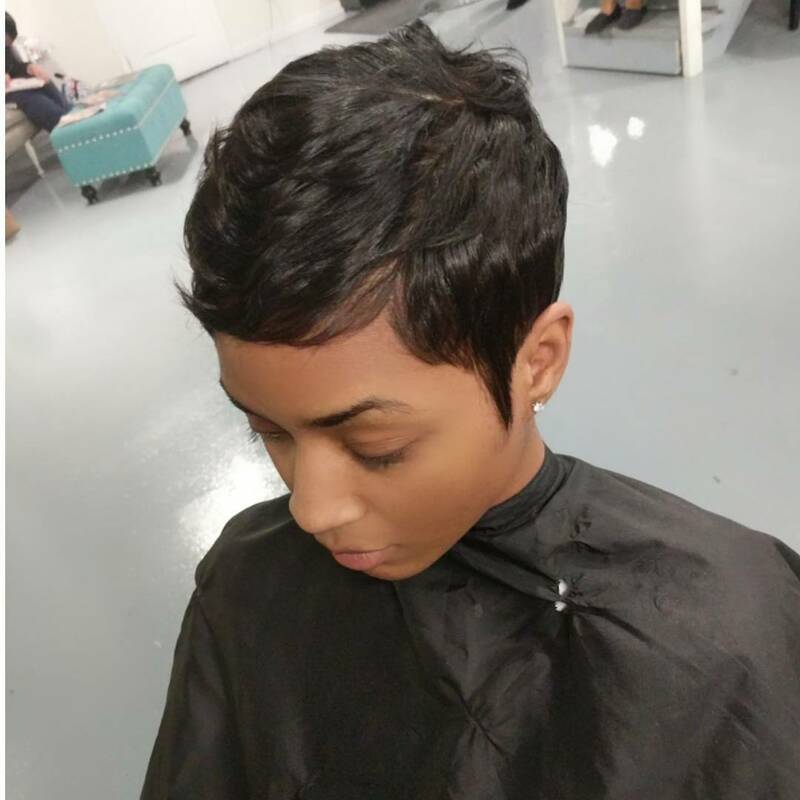 Short hairstyles are so gorgeous! 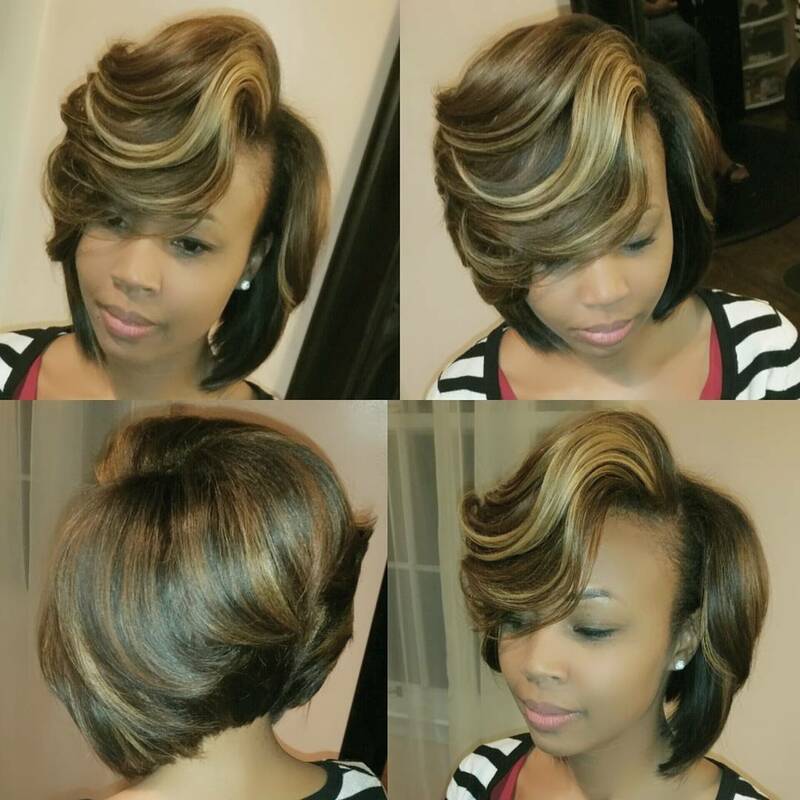 They always give you a chic and edgy look and are so easy to maintain! 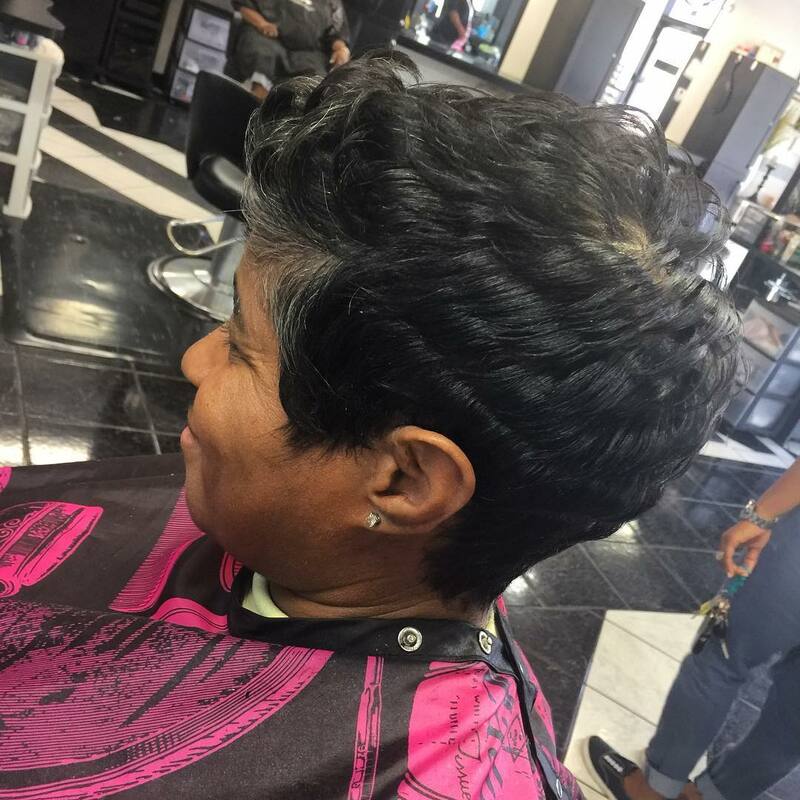 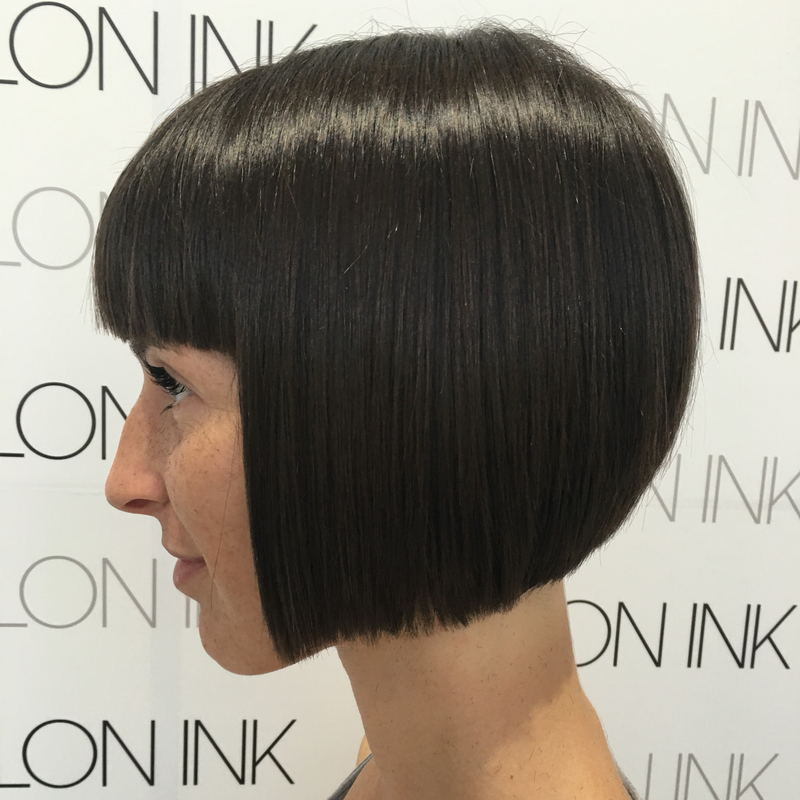 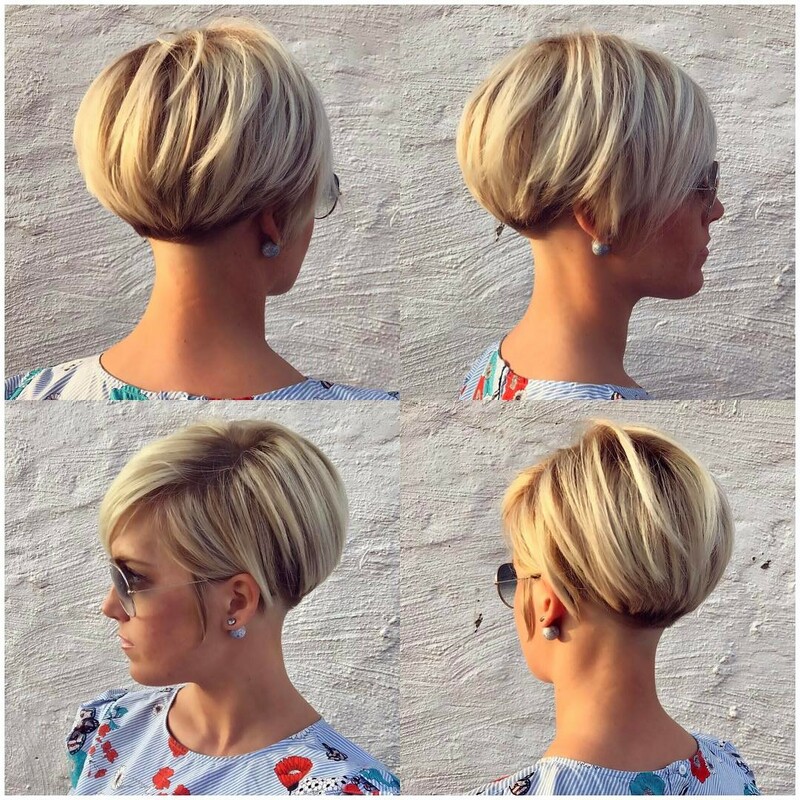 There are some latest short hairstyles you might not be aware of…so get ready to experiment something new and different. 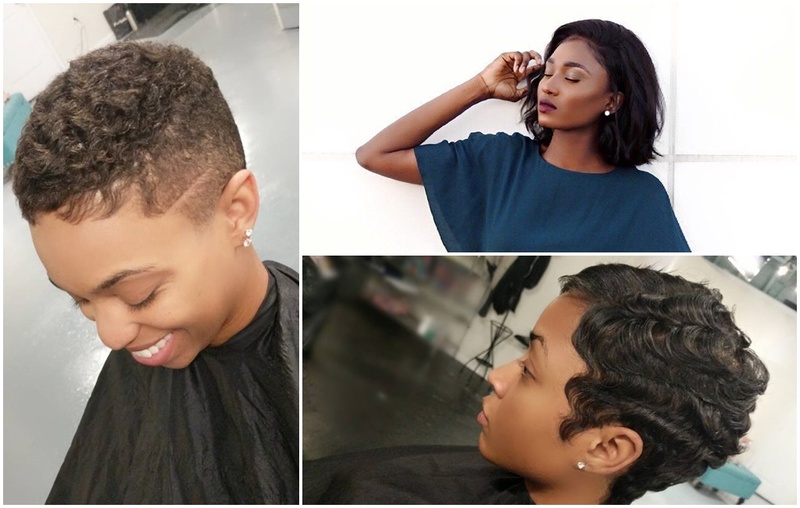 Your hairstyles say a lot about you, therefore, you need to always remind yourself, and of course your stylist, that your look must always be on point! 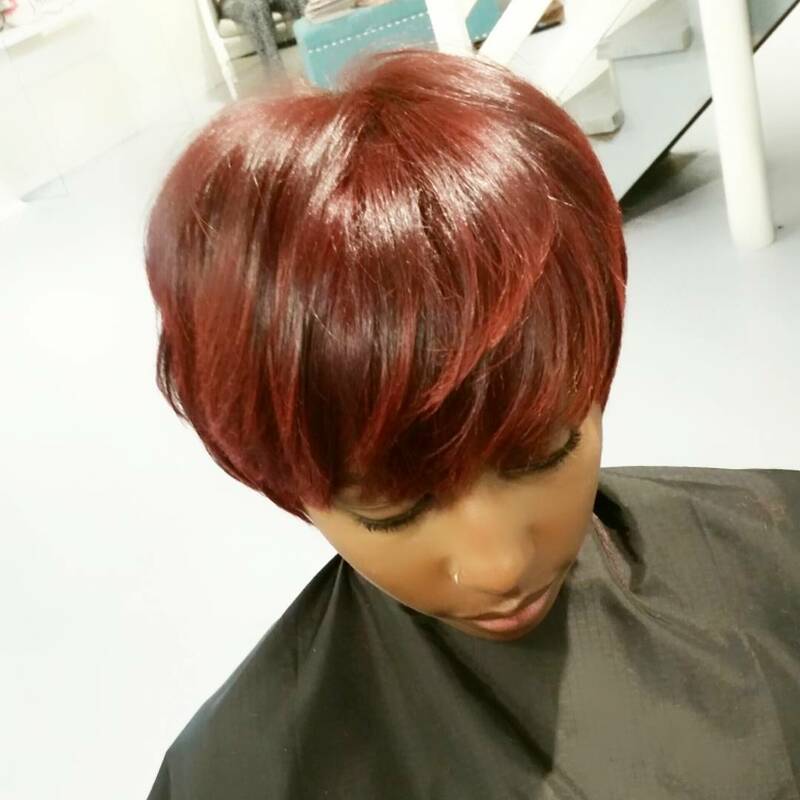 The only way you can actualise this is having a creative and funky hairstylist and some extra edgy cuts! 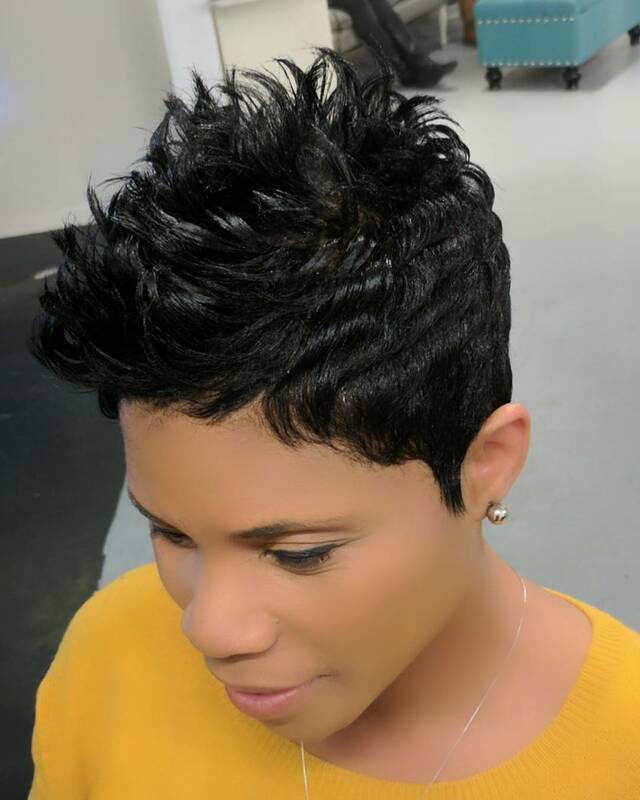 Take a look at some of our current faves! 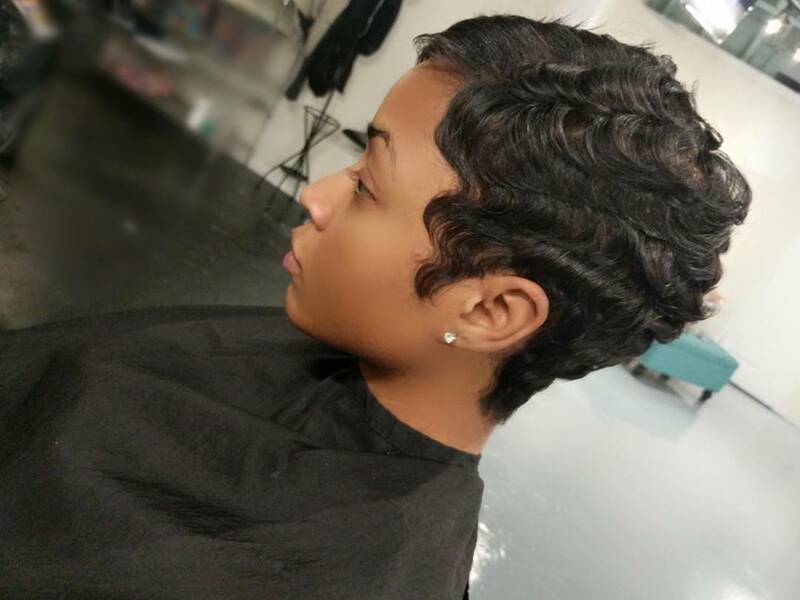 LOTD: Busayo Ladapo Is Bae In Her Blonde Braid Twists! 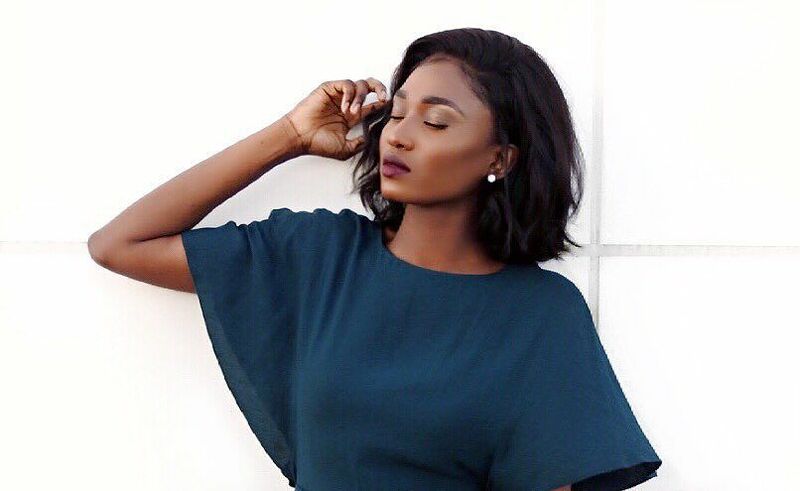 Ankara Styles #299: Fashion Blogger Agatha Has Knows How To Set The Rules On Ankara!